Great investment property near the center of Sun Village in Littlerock, CA. Mpst of the area surrounding this property has been developed. 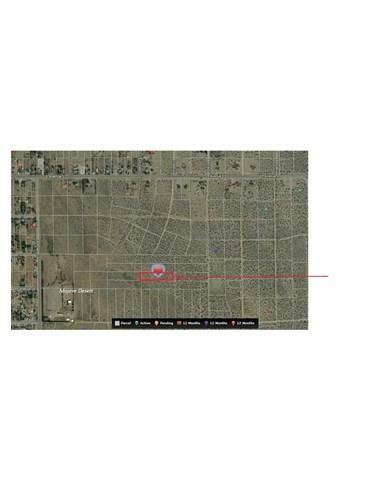 Outstanding price for 2.5 acres in this area.